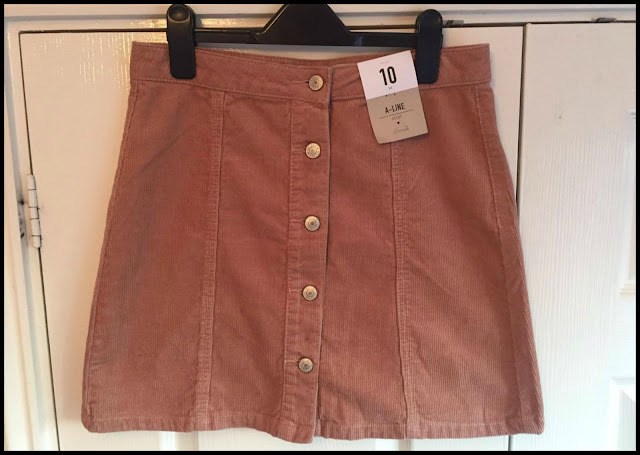 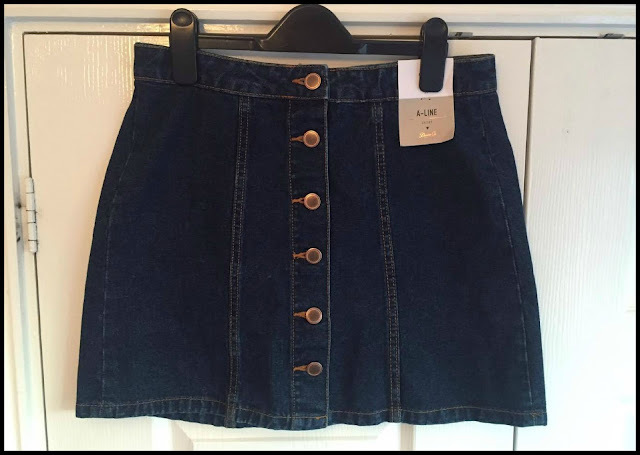 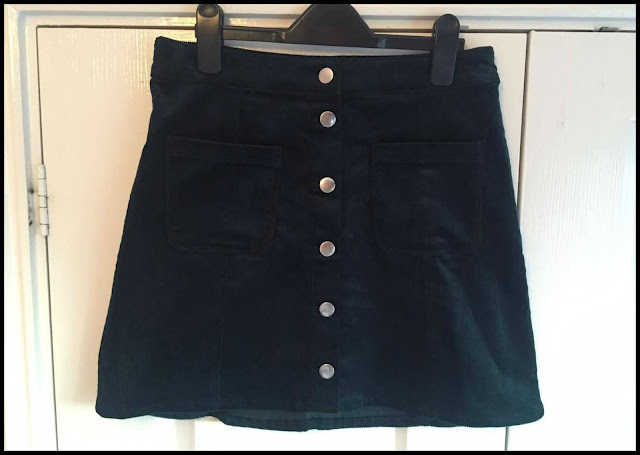 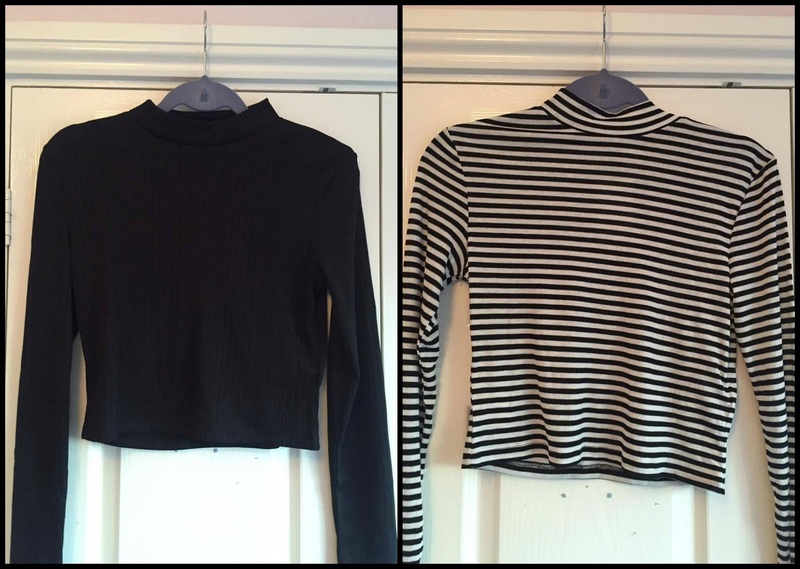 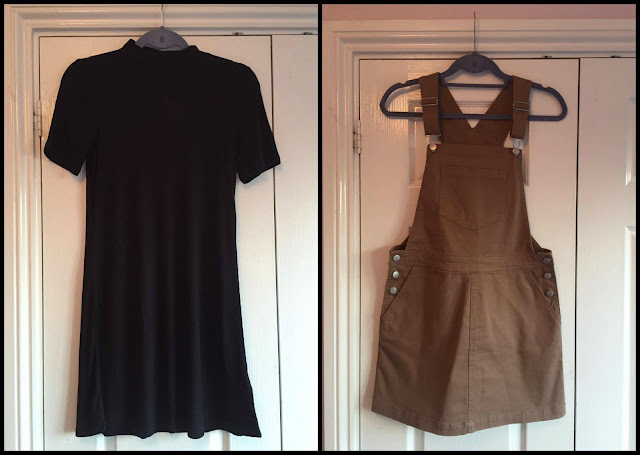 I've been on the hunt for some A lined skirts, but all I could find was £20 ones from New Look, and I'm not totally sure if I'll even wear them that much, so I wasn't too keen on spending that much on a skirt. 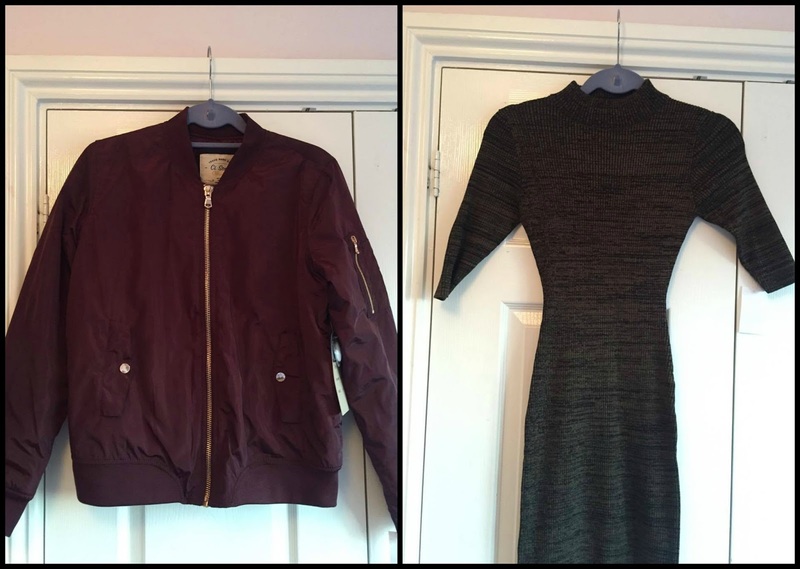 The ones you got from Primark look gorgeous though, so I'll have to have a look when I next get paid! Yeah the A-Line skirts in new look and topshop are rather pricey, which is what put me off (as a becoming broke student). Definitely have a look in your local primark though, as these were such a steal!